The best was kept to last at this year’s seven-day Galway Festival as Westerner filly Blossom Gate (4f Westerner-Key Partner, by Law Society) looked an outstanding prospect when winning the concluding bumper on Sunday. 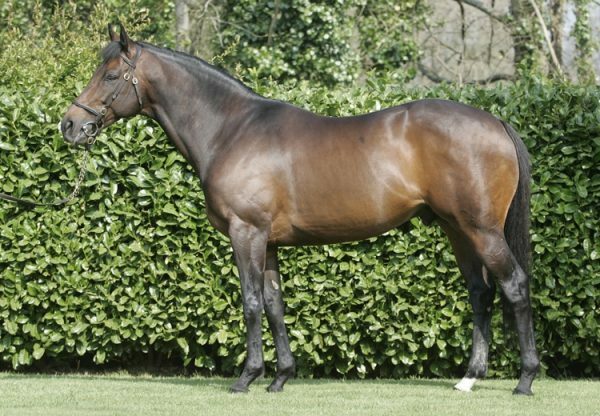 The John Kiely-trained four-year-old had won a 19-runner Cork bumper by 10 lengths on her debut earlier in July and - facing some classy rivals at Galway - she ran out an impressive six-length winner in the colours of her breeder William Powell-Harris. 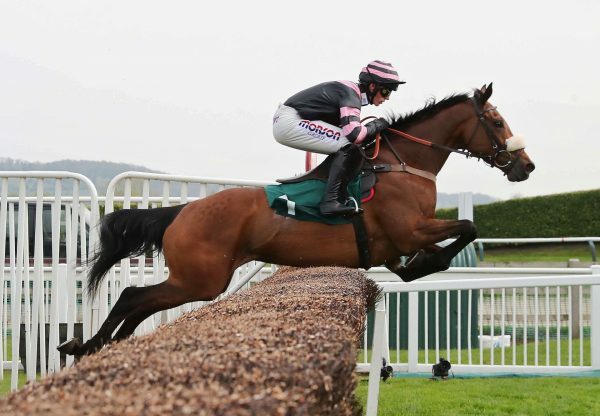 The Racing Post’s Analysis noted: “Perhaps the most promising effort of the entire week was kept until last as BLOSSOM GATE produced a display of immense potential and it would be no surprise to see her rank among our best novice hurdles next season. “Her debut success at Cork confirmed that she had talent but this was even more impressive. The undulations of the track probably wereńt to her liking as she seemed slightly unbalanced coming down the hill and was shoved along to close at that stage after being held up in rear. But when she was asked to go about her business, the response was very easy on the eye as she surged between runners to get on to the coat-tails of the pacesetting Bless ŃJect turning for home. She soon had his measure too and galloped to the line in the manner of a very decent animal. 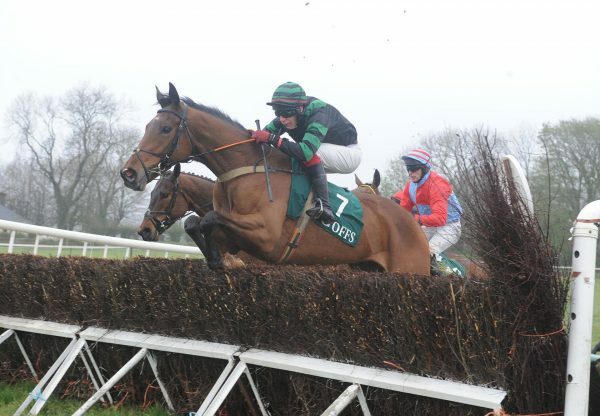 Her trainer suggested that hurdling was next on the agenda and she is one to look forward to when she tackles that sphere.” Kiely told www.irishracing.com: “She is a decent filly after that. We didn't know about the race in Mallow but, after that, we know we have a decent filly on our hands. We will take it from there with here now and should could go hurdling next.” It is not just on the racecourse that Westerner is making a big impression. At the Tattersalls Ireland Derby Sale in June his stores made prices of €135,000, €110,000, €95,000 etc.